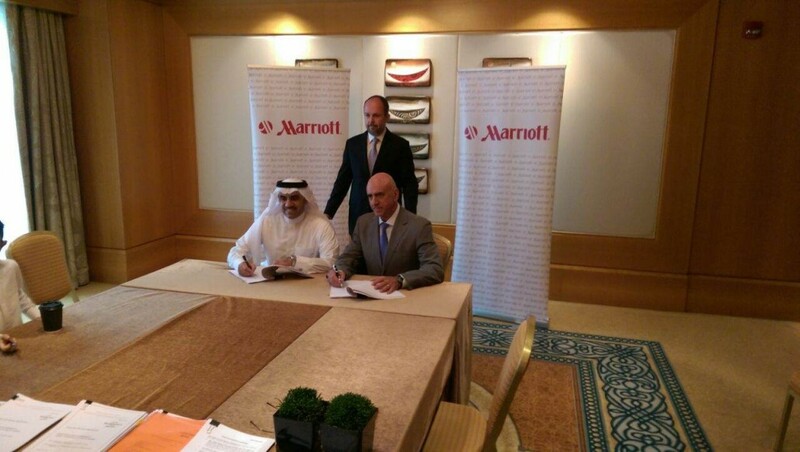 This is to inform you that Barrak Holding Company signed contract with Marriott international in Dubai dated 09/04/2015 to manage the hotel in Jubail city under the name of Courtyard b Marriott and Residence. This project comes within Barrak Holding Company in the field of tourism and real estate investment plan. 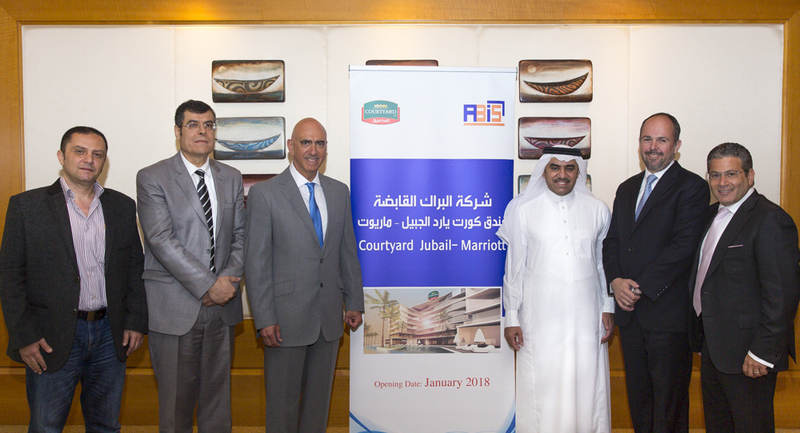 The hotel has (Courtyard by Marriott) 175 different room (single, Double and Suite) as well as 75 apartments (The Residence) the size of investment up to 150 million Saudi Riyal and the opening date will be on January 2018. 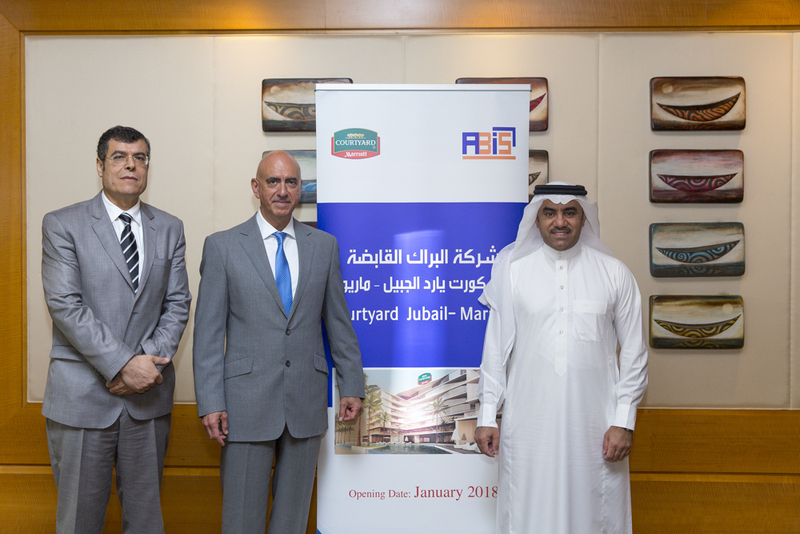 Marriott international hotel also praised the sustainable partnership with Barrak holding company to work together in future projects in Yanbu and outside Ksa. Mr. Abdullah Al Barrak, CEO of Al Barrak holding company has said that this project is the flagship of Al Barrak holding company in the field of tourism and real estate investment in Jubail also that this project provides job opportunities for Saudis at a rate of 100 jobs and that there is a plan for more tourism and real estate investment inside and outside the kingdom. Dedicated resource strength of more than 2000.